This would be a great gift for Mother’s Day, Father’s Day or a birthday. The basic idea is to write a message, one letter at a time one side of a group of small objects. Then number them 1 to whatever and put them all together in a bottle. When the gift is opened, they put the object in numerical order and then turn each piece over to read the message. You can use wooden game pieces like the example above or paper or even candy. I did it with a variety of hard candy for my dad’s birthday last year and not only did he enjoy it but his grandsons had a great time figuring out the message. To tie the idea into sharing family stories, the message could be the start of a story or a favorite memory about the person. It could be the starting off point for story telling or you could record the story on an audio or in a book or even just written down on a piece of paper. 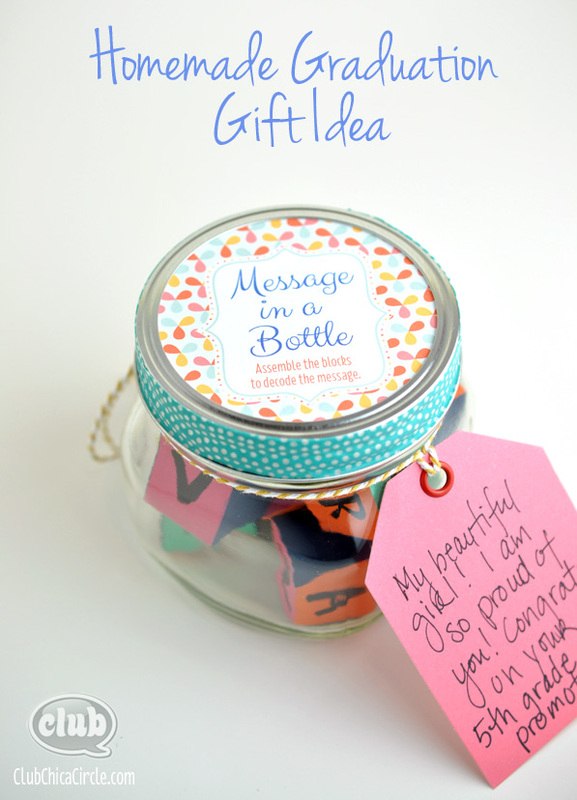 Here are some more secret messages in bottles ideas. 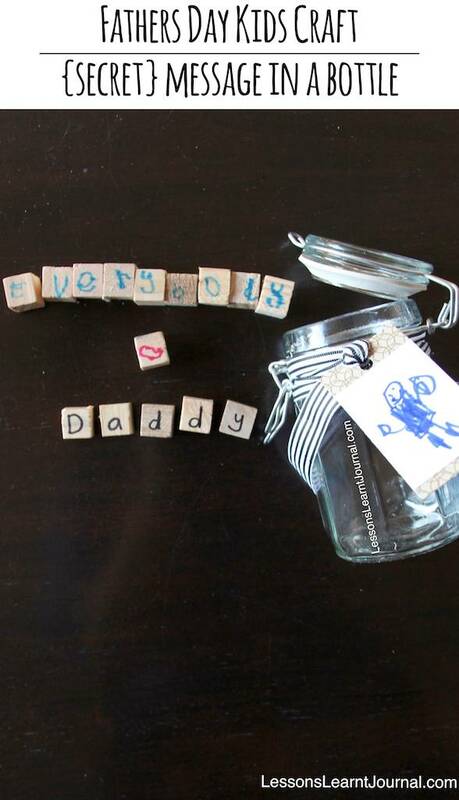 This entry was posted in DOABLE approach, Gift Ideas and tagged birthday, Christmas, Christmas and holiday season, Christmas Gift Ideas, Family, family history, family stories, Father's Day, Gift, gift ideas, jar gifts, Mason jar, Mother's Day, sharing family stories. Bookmark the permalink.